It's been less than a year since One Direction released their final pre-hiatus album, Made in the A.M., and I'm already suffering from a severe lack of my favorite boyband. I know, I know — Zayn Malik and his solo career are still a thing, and he's been all over the radio all summer long. But it's not the same! And with the 2016 MTV Video Music Awards approaching, I can't help but miss the guys (and their music) even more. After all, if this was any other year, we'd get to see them storm the stage and make off with at least a few of the coveted moon men, right? 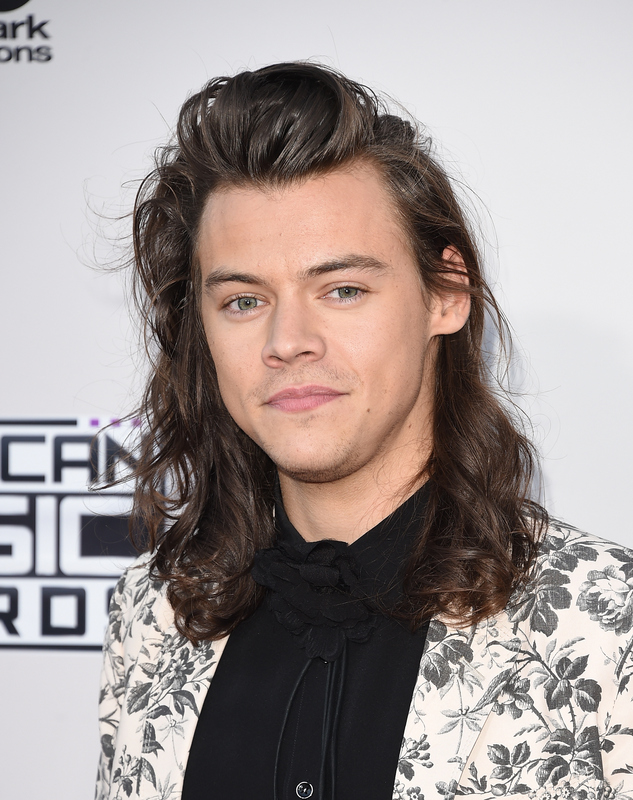 And if you're like me, you're probably especially wondering if Harry Styles will be at the 2016 VMAs. I have bad news for you: It's not looking good. Although the awards would have been the perfect opportunity for Styles to promote his solo career and show off his new, shorter locks, it seems he'll be taking a pass on this year's event. Why? Probably because there wasn't really much of a reason for him to be there. After all, One Direction wasn't nominated for anything, which is a true shame since I'm still obsessed with the music video for "Perfect," mainly because these guys are just so cute. Honestly, they've been robbed. But as much as 1D deserved a nod, they didn't get one, and that means that in all likelihood, Styles won't be there. And unfortunately, it doesn't seem like he'll be doling out any explanations anytime soon. Over the past several weeks, he's remained suspiciously silent on social media, and hasn't posted on Twitter or Instagram since earlier this summer. He's probably a pretty busy dude, though — another contributing factor to why he'll be missing from the awards this year. Add in the fact that Styles has also been filming a movie, Dunkirk , and it sounds like he's been booked solid. The good news? As much of a potential bummer it could be for the fate of One Direction if and when they get back together, Styles isn't disappearing off the face of the earth. He's pursuing that solo career of his, and there's no doubt in my mind that he'll succeed — and that success could very well lead him right back to the VMAs and other award shows like it in the future. Fingers crossed his music will be just as catchy as everything One Direction ever released. Although honestly, does it even matter if we get to keep looking at Styles' beautiful face?